The song of the whales serves as the compass for their movements in the sea, or why not, those wonderful images of the pelican submerging part of its body in search of marine food? Yes, so wonderful is this land and this sea that produce an important amount of food! The most popular marine species are sardines, tuna and clams. Although they are not of high commercial value with respect to other species, it is their volume and the way they are used that makes them important. On the other hand, species such as abalone, lobster and shrimp are the basis of highly profitable fisheries and development, particularly in the North Pacific. Among the species that are commercialized in Baja California Sur are tuna, dogfish, horse mackerel, snapper, sardines, huachinango, and corvina. Four areas where the products of the sea are caught and marketed are the North Pacific which includes Bahía Tortugas, Punta Abreojos, La Purisma, etc. 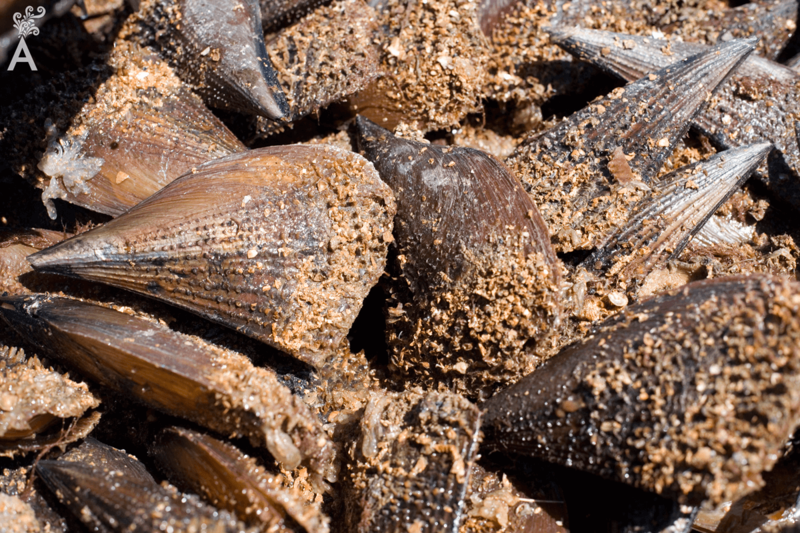 The North Pacific produces abalone, lobster, panocha snail and pismo clam. The Central Pacific area is considered from Todos Santos and Puerto San Carlos to Puerto Adolfo López Mateos and produces large volumes of sardines. The area around Los Cabos stands out for the sport fishing for dorado, sailfish and marlin. Finally, the Gulf of California is a fertile area for fisheries in general, including squid, which is very important in Santa Rosalia. As far as agricultural production is concerned, the region’s harvest is very diverse. In the Santo Domingo Valley area, potatoes, chickpeas, wheat, oranges, alfalfa and asparagus are grown. The latter is currently one of the most important products and is considered of excellent quality because it is free of pesticides and aggressive fumigations. Generally healthy foods are produced here and enjoyed on Sudcalifornian tables and countries consumers. In the southern region, various companies harvest and market organic products with high demand from restaurants. 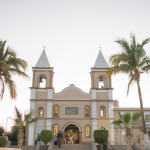 Los Cabos, Comondú and, to a lesser extent, Mulegé are municipalities where cherry tomatoes, eggplant and aromatic herbs such as basil, mint and thyme are grown. In the towns of Loreto and Mulegé mainly, dates and olives are harvested and marketed. From these are derived multiple sweets and canned products that are typical of this zone. Mango, guava and citrus sweets are also typically found in this area. 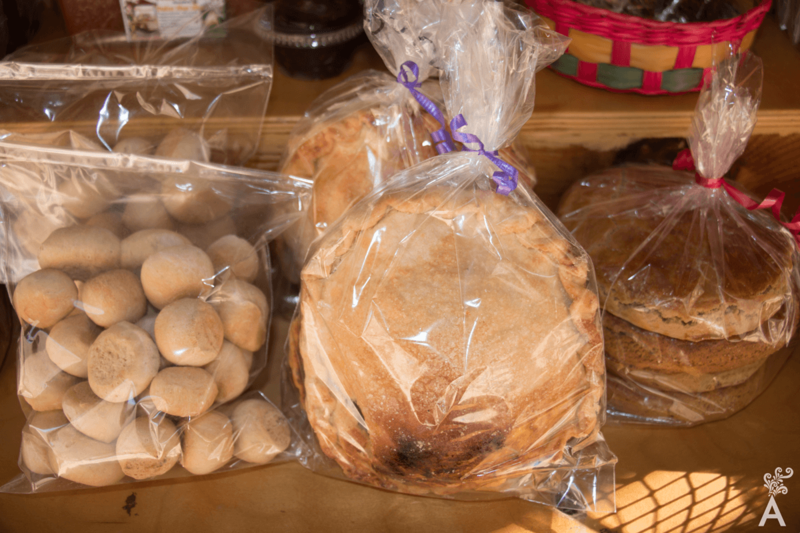 If you travel from Los Cabos to La Paz, you will find a large variety of sweets in the locality of Santa Bartolo. The picturesque population has been keeping up this tradtion for many years. 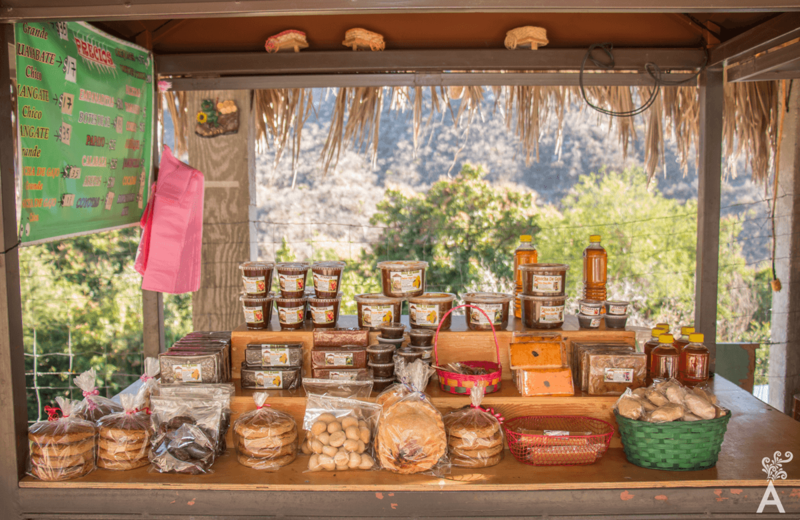 Regional sweets are represented by jams such as guayabate, mangate and pitahayate. 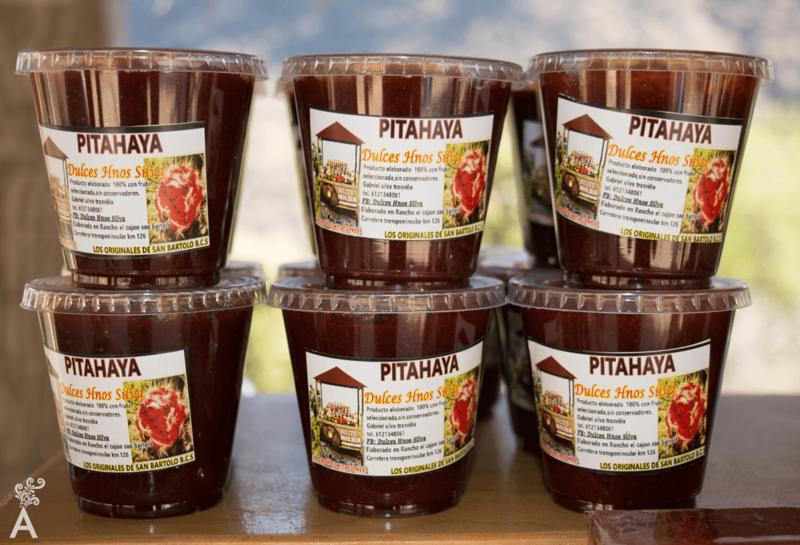 Don’t forget the famous preserves of dates, green papaya and figs in syrup, as well as regional dried fruits such as white figs and mangoes. Cheese, date and sweet bean empanadas, egg bread and french bread are part of the state’s baked goods. Sudcalifornia possesses natural elements that inevitably impress us.Beyond the desert where steep rocks rule and the vegetation seems to be nearing extinction, orchards are populated with fig trees, dates and vineyards. When the heat is so intense it looks like it will oxidize beings and things, the sea breeze blows to bring back the joy of life. 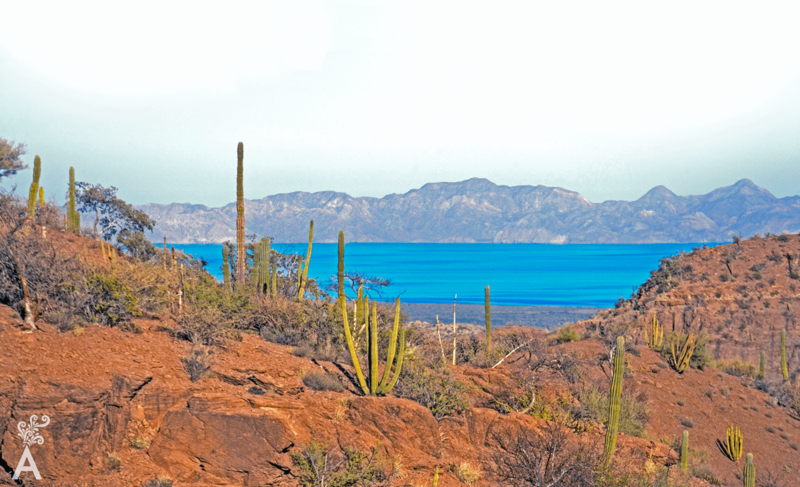 This is Baja California Sur, an attractive beauty that fascinates and captivates. Here’s to the life and pleasures that wonderfully perfume the earth and the sea.